If you have or are considering the installation of a pool in your yard or outdoor facility, contact Elks Lawn Care for pool deck ideas, design, and installation in New Bern NC and surrounding areas. Elks Lawn Care is your full service landscaping design, landscaping maintenance, and hardscapes company. When you contact us for pool deck design and pool deck installation services, our team of landscape architects will provide a variety of pool deck ideas and materials for you to choose from, including pool pavers and coping. We will also discuss other hardscape project options to compliment your pool deck, including fireplaces and fire pits, water features, outdoor lighting, and outdoor kitchen options. 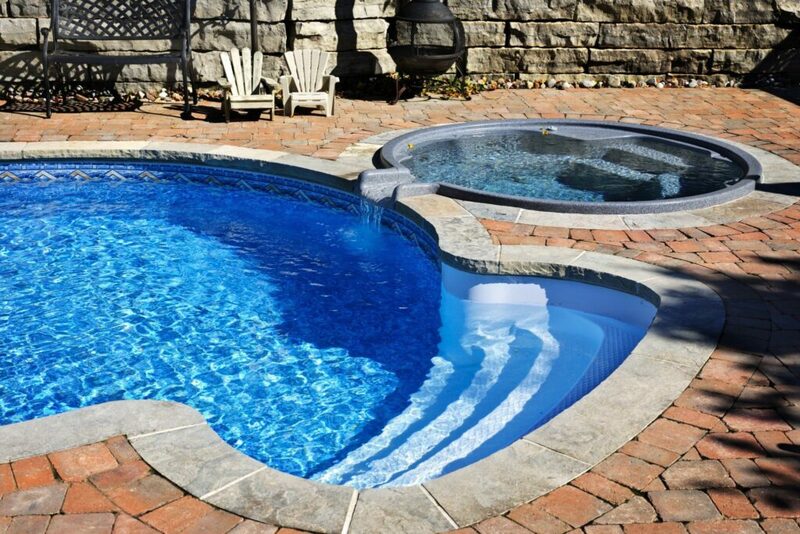 For the very best pool deck ideas, pool deck design, and pool deck installation services in New Bern NC, contact the experts at Elks Lawn Care and Landscaping. Elks Lawn Care will provide a free consultation to discuss pool deck ideas and pool deck design options that will enhance the existing look of your landscape. Once a design is decided upon, our team gets to work providing pool deck installation services that meet your needs and follow the agreed upon design. All of our pool pavers & coping materials are of the highest quality and the craftsmanship from Elks Lawn Care and Landscaping is sure to stand the test of time. Once your pool deck installation is complete, our team takes time to explain the necessary cleaning and maintenance of your new pool deck. Should any problems ever arise, Elks Lawn Care is there to meet your needs. 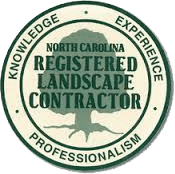 Whatever your pool deck design or pool deck installation needs in New Bern NC, including pool pavers & coping, contact Elks Lawn Care and Landscaping. When nothing but the very best will do, contact Elks Lawn Care for pool deck ideas, pool deck design, and pool deck installation in New Bern NC. Reach us online or by calling 252-229-0677 to schedule a consultation discussing pool deck options including pool pavers & coping. 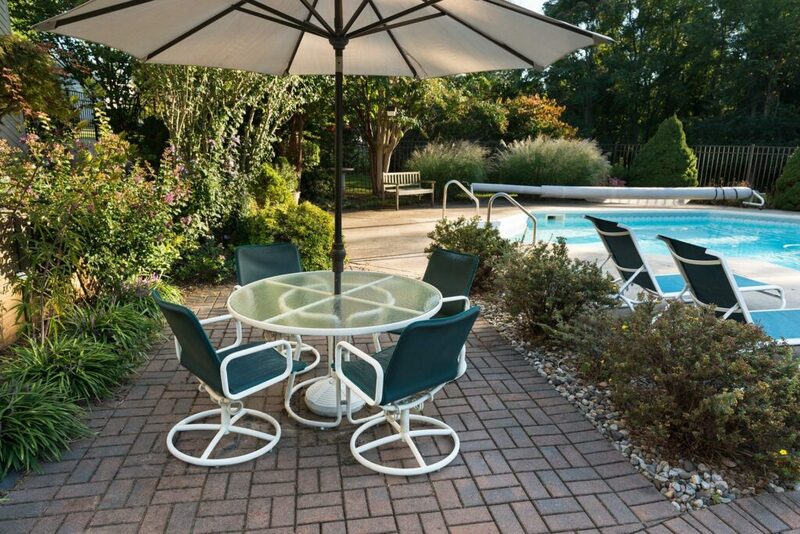 Elks Lawn Care is your source for superior pool deck options in New Bern, and other areas we serve including Beaufort, Emerald Isle, Morehead City, Jacksonville, Cape Carteret, Havelock, Atlantic Beach, Greenville, and beyond.